Several events have been planned in Hong Kong to mark the 28th anniversary of the June 4th Tiananmen massacre on Sunday. 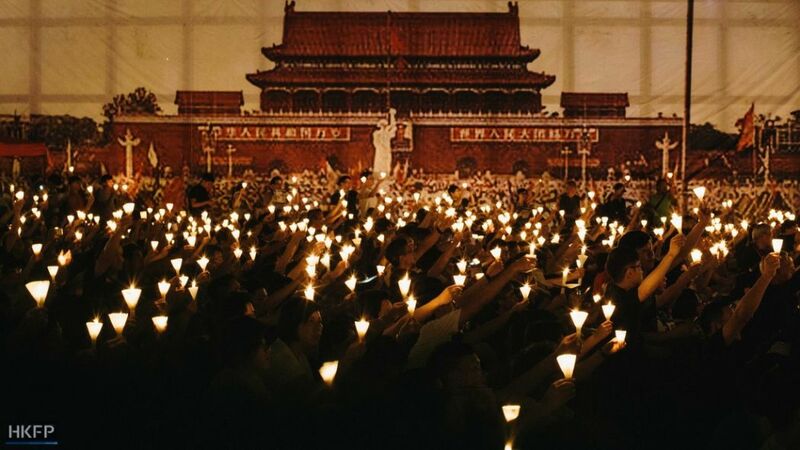 An annual candlelit vigil will be hosted by the Hong Kong Alliance in Support of Patriotic Democratic Movements in China, an organisation formed in May 1989 to support the democratic movement in Beijing that year. It will start at the Victoria Park football pitches at 8pm. The Alliance will hold a forum in Cantonese before the vigil. Last year, 11 student unions of universities and higher education institutions held a joint event, in an effort to separate themselves from the Alliance. This year, five institutions will hold a smaller joint event and individual universities will host their own events. The forums will also be in Cantonese. A joint forum will be hosted by the student unions of Lingnan University, Education University, Open University, Chu Hai College of Higher Education, and the Hong Kong Community College – a subsidiary of the Polytechnic University. Topic: Reviewing the past and thinking of the future: What will be Hong Kong people’s fate? 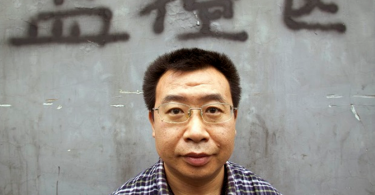 The central student union of the Chinese University will not host an event. However, the university has a federal system; seven student unions of its nine internal colleges will host a joint forum. Topic: As Hong Kong and China grow further apart, where to start when talking about the meaning of June 4th? The student union of the University of Hong Kong will host a separate forum around the same time. An annual music show that anyone can join called “dizzidenza,” or dissident voices, will be held, treausuring open space and open voices. Location: Square outside Cultural Centre in Tsim Sha Tsui, near the “The Flying Frenchman” or the “Freedom Fighter” sculpture. Shue Yan University: Local history is more important than June 4th. Baptist University: Hoped to spend resources and time on local history. University of Science and Technology: Inadequate manpower with a temporary administration (no student union administration was successfully elected). Polytechnic University: The temporary administration does not have the right to host events in the name of the student union.